Did you have a little car trouble on the way home from work today? What a frustration. Let us help. Give Henry’s Towing Service a call. Family owned and operated since 1967. We have been helping folks in Framingham and the surrounding communities just like you get their vehicles going again since 1967. 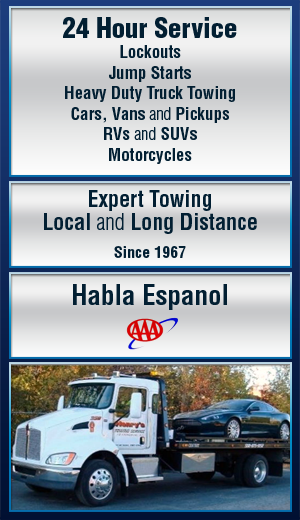 Fast and friendly affordable roadside help. We might be able to get you up and going again with a simple roadside jump or adjustment. If not, you can have your car towed back the shop for a fast and reliable repair. You can be sure you are getting the best service at the best price. Call Henry’s Towing Service at 508-875-9152 to get your car going again!